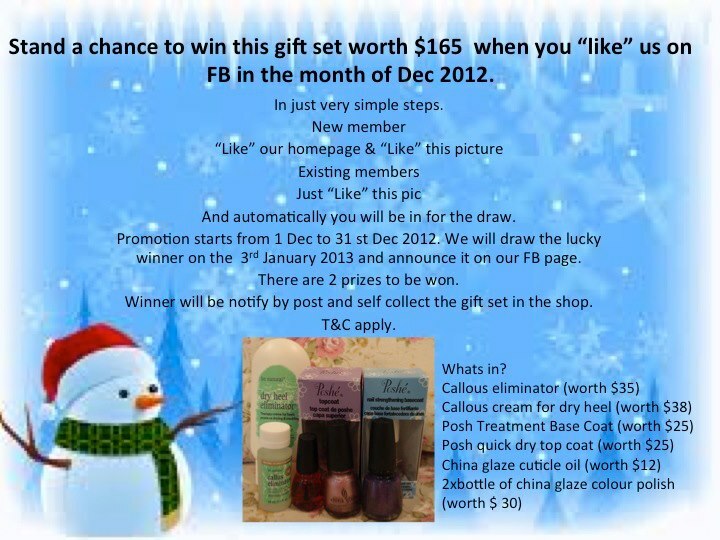 GardeNails is having a Lucky Draw this December for its Facebook members without any purchase needed! And you will automatically in for this lucky draw! There will be 2 gift sets to be won! So what’s inside the gift set??? GardenNails has also open up Chinese New Year slots for customers. Do book your appointment early with GardeNails! 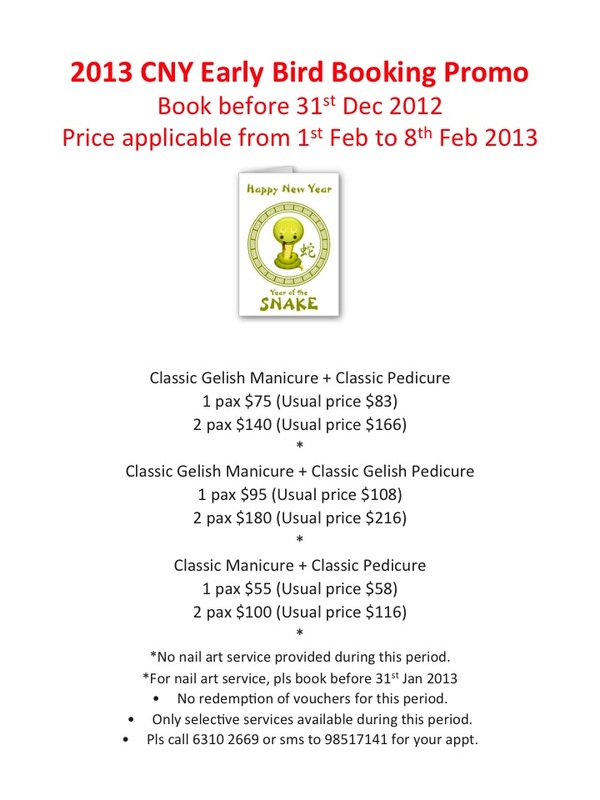 GardeNails also offers CNY Early Bird Promotion! Call 6310 2669 or text 9851 7141 to book your CNY Slot!